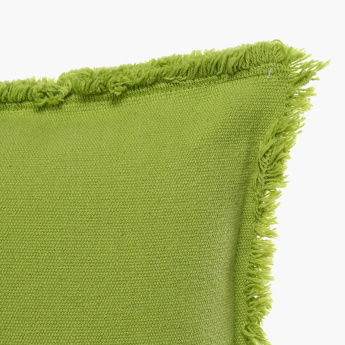 Stylise your living space by placing this fringed cushion on your beautiful couch. 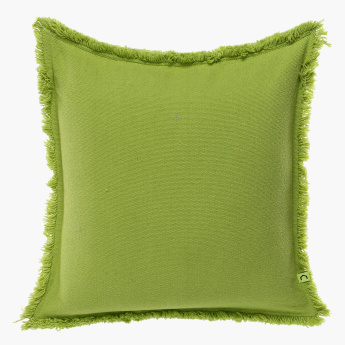 The material of the cushion is plain and comfortable. The textured designs give a striking appearance to the cushion.